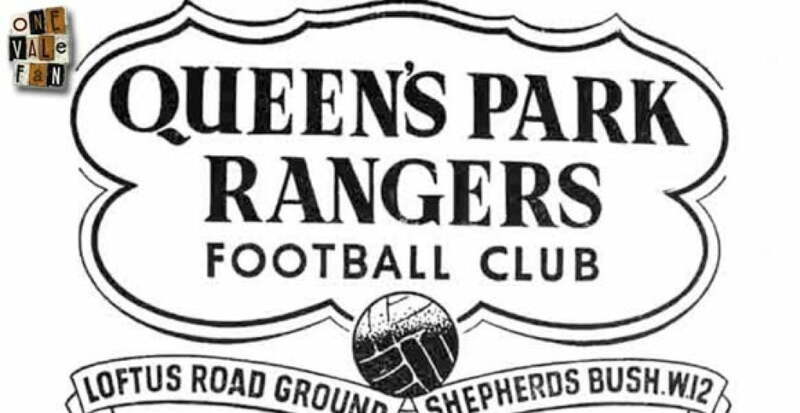 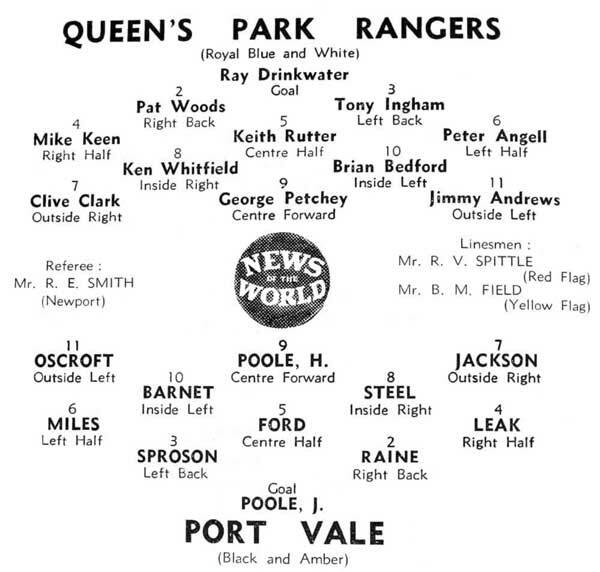 Thanks once again to Stuart Dean, we take a look through the programme from Port Vale’s FA Cup second round tie with QPR. 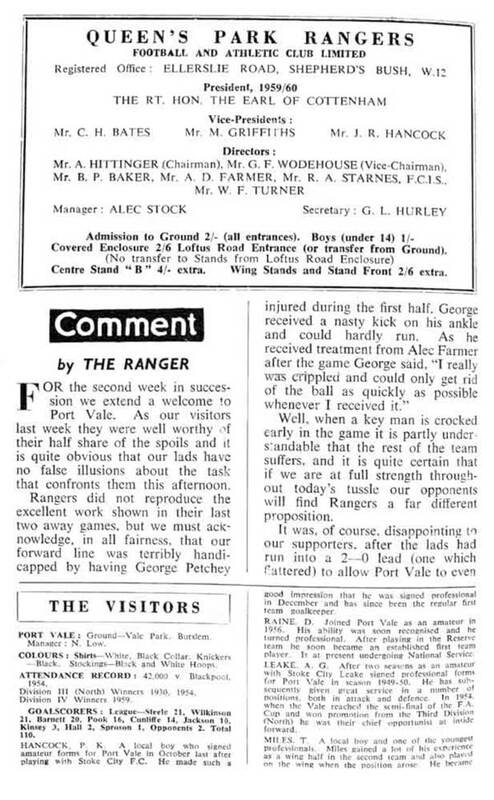 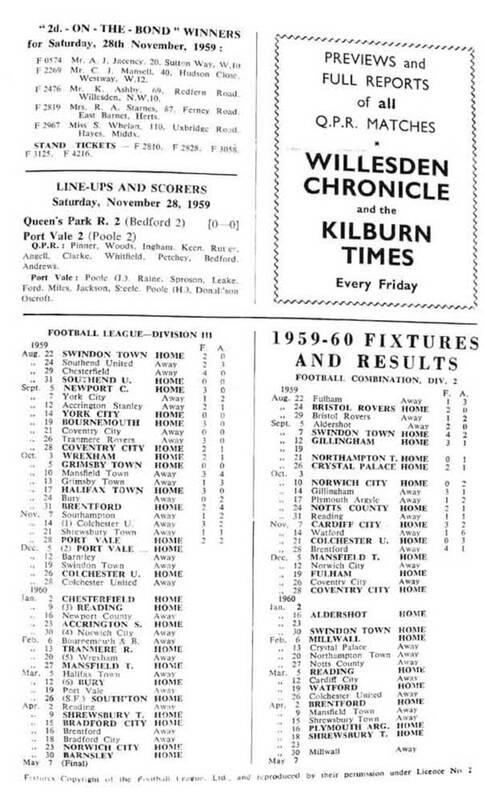 This game was Vale’s second trip to West London in a matter of days (a league clash had ended 2-2 the previous week). 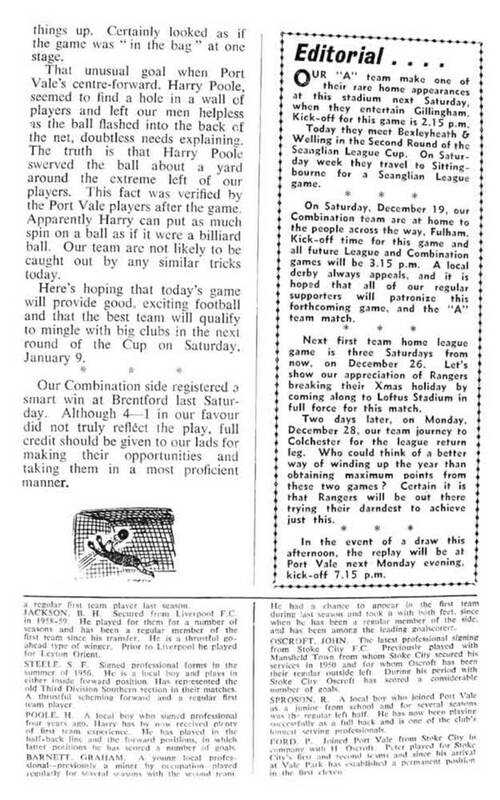 It was played on the 5th December and ended as a thrilling 3-3 draw. 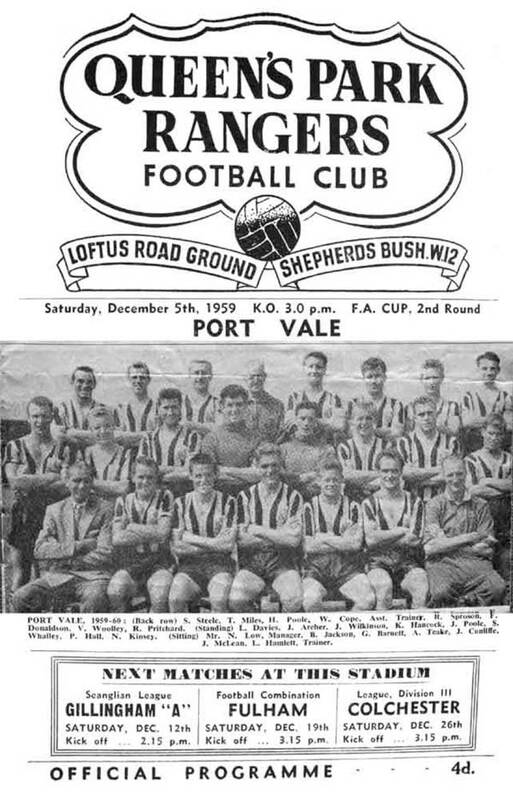 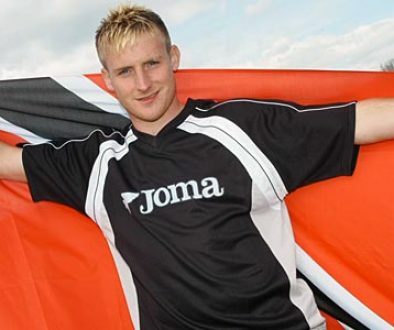 Vale’s goals came from Cliff Portwood, Albert Leake and a “fifty yard” effort from David Raine. 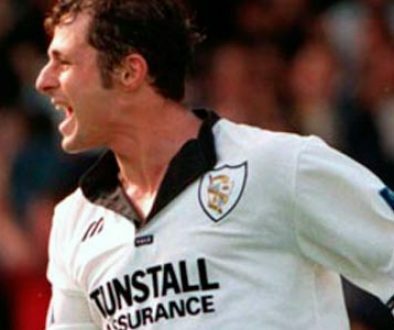 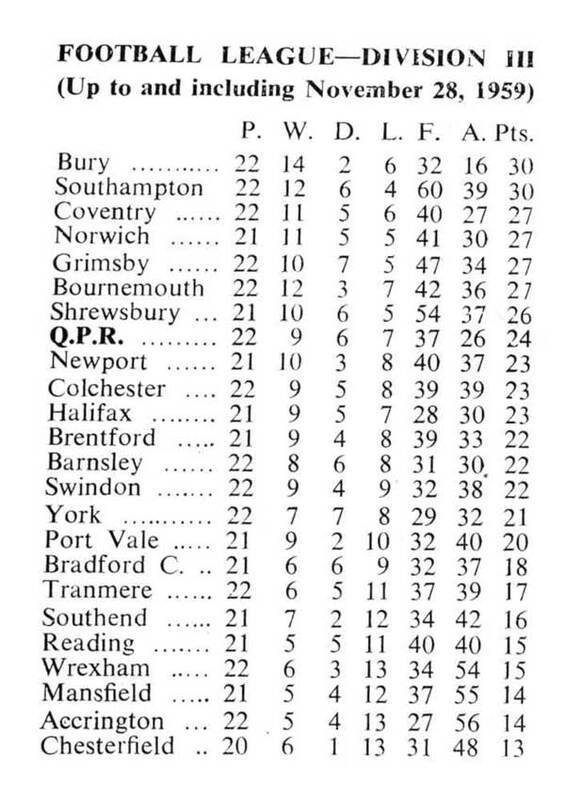 Vale won the replay 2-1 thanks to a double strike from forward Graham Barnett and went on to reach the fifth round where they were defeated by Aston Villa in front of a club record 49,768 attendance.